With three imperative core values of integrity first, service before self, and excellence in all actions, the U.S. Air ForceTM symbolizes courage. The U.S. Air ForceTM has a global vision to protect our country and our citizens across the world in all airspaces. 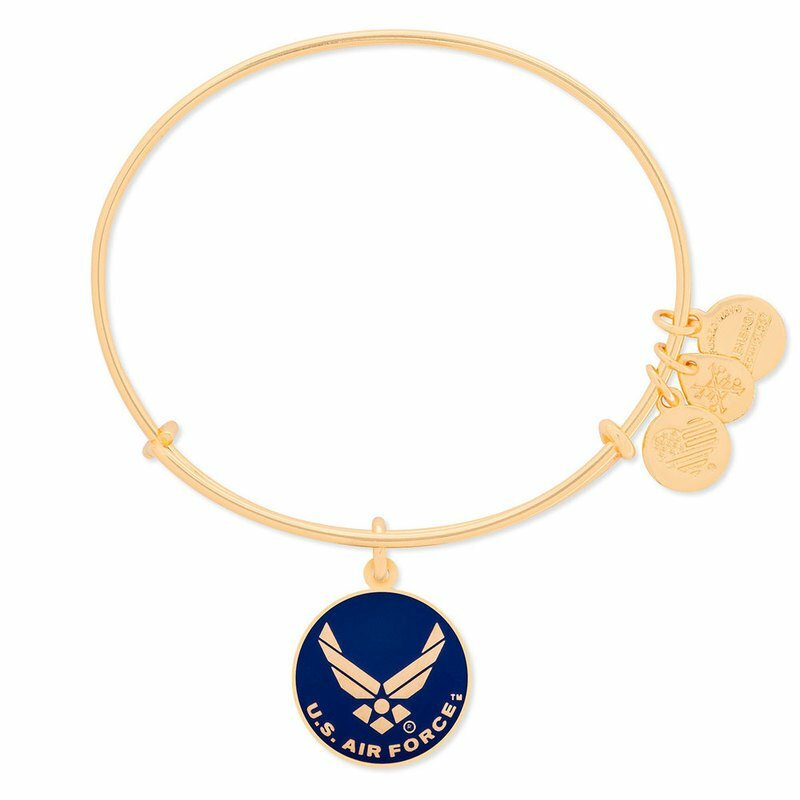 Embrace the brave, adventurous energy of the U.S. Air ForceTM charm as a loyal testament to the men and women who keep our skies safe.